Terrific Ypsilanti Location! Close to I-94 and I-275! Only minutes away from Ypsilanti, Ypsilanti's Historic Depot Town and Belleville! 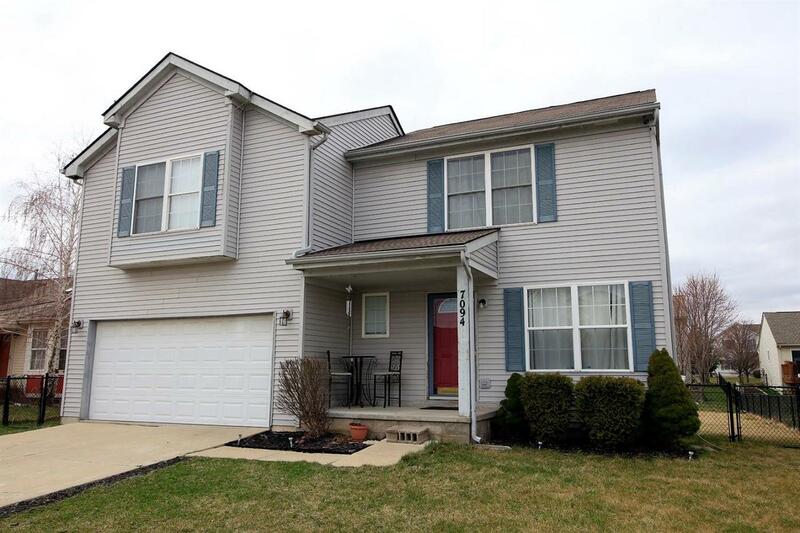 4 bedroom, 2.5 Bathroom colonial home located in Ypsilanti Township. The master bedroom suite features a full bathroom. 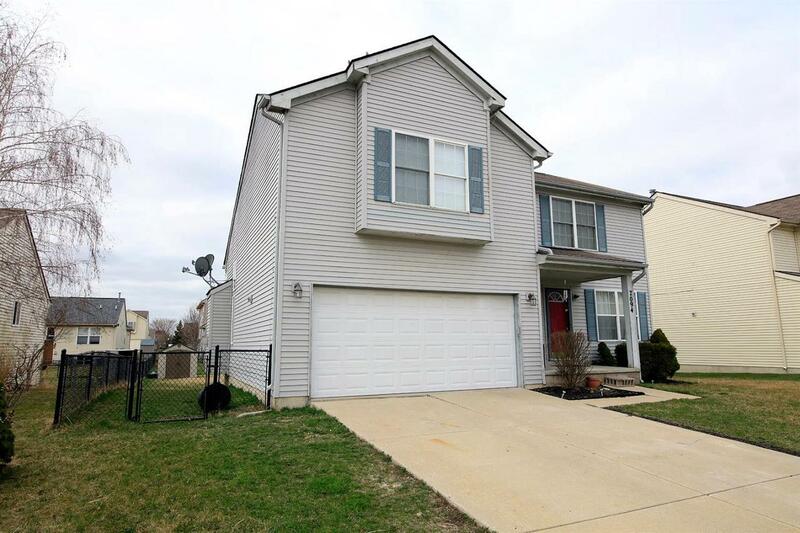 3 bedrooms upstairs, 1 bedroom in the basement ... complete with egress windows! New basement carpeting and new family room flooring! Fenced in yard and backyard deck! This house has a lot to offer ... and plenty of space!! 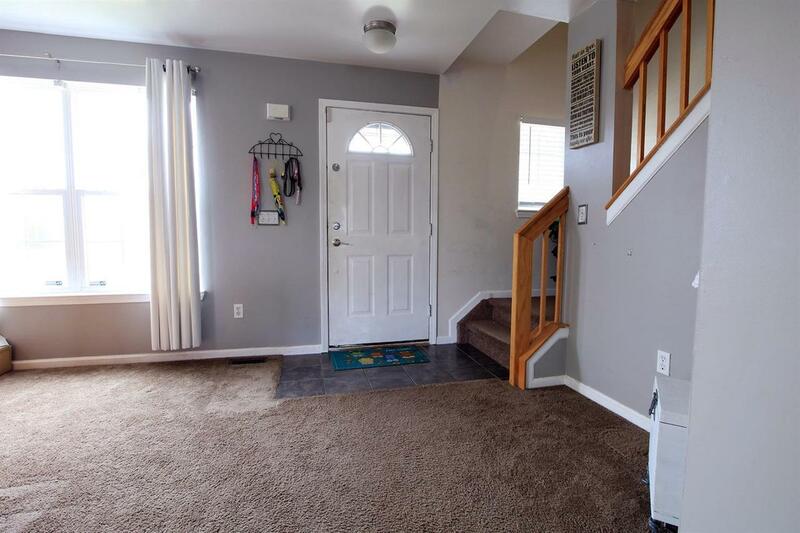 THIS LISTING IS NOT AUTHORIZING ANY VIRTUAL VIEWINGS. A LICENSED AGENT MUST BE PHYSICALLY PRESENT AT THE VIEWINGS. First showings, Tuesday, April 16, 2018.